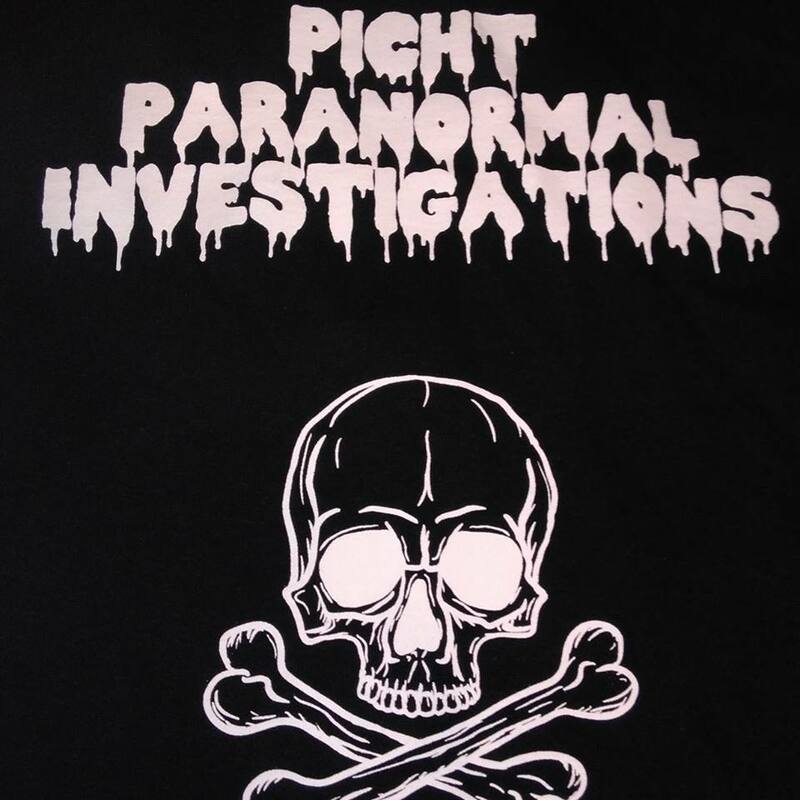 We got into paranormal investigations for a couple of reasons one because we were fascinated with the paranormal and very curious about it. We always watched shows on it, and decided why not give it a try. The other reason, was as a divorced/remarried couple, we wanted a new adventure that was just ours. Everyone has a hobby they spend money on, and this is our hobby. We started out with a camera, a couple of voice recorders and a couple of K2 meters. Over the years we have progressed to using multiple voice recorders, camcorder, a much better camera, security cameras with ir, static meters, rempods, K2 meters, and I'm sure I'm leaving stuff out. The one thing we can promise is we will NEVER doctor any of our recordings. If anything has been enhanced, you will be told about the enhancement, AND we will load the original version too. And background music will not be added to cover other sounds. On the video page, we will be loading some raw footage, so anyone that is interested in watching to see if we missed anything is welcome to have at it...Just a warning...it gets VERY boring. OUR MISSION: Our grandson asked us "Are ghosts real?" My reply "That's what we are trying to find out"